Publisher Aksys Games has a spooky treat lined up for Halloween, as they have announced that the PS Vita interactive visual novel Death Mark will launch on October 31 on PS4 and Nintendo Switch. An Xbox One version is yet to be confirmed for this date. 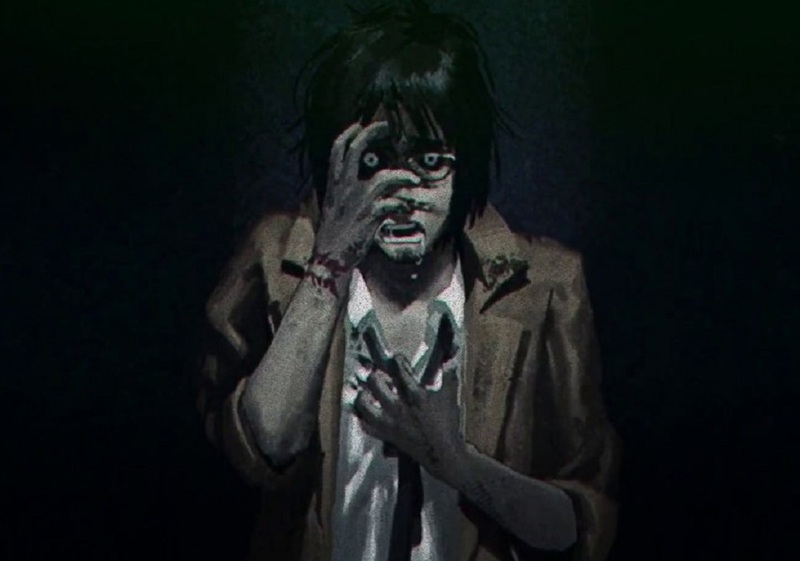 Players must get to bottom of a spoopy mystery set in Tokyo. 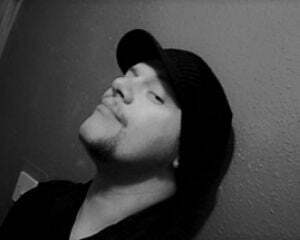 People are keeling over with reckless abandon, the only tell-tale sign being a mysterious birthmark (HENCE "DEATH MARK") that appears on them sometime beforehand. Explore a mysterious sanctuary and solve the riddle of this frightening case. 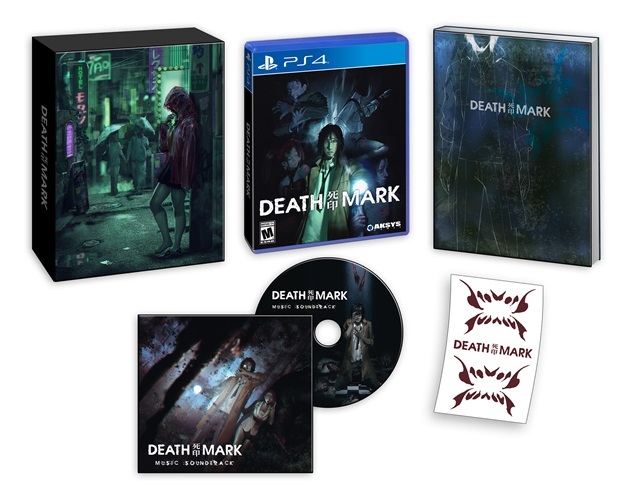 Death Mark will also be seeing a neat Collector's Edition, which includes a copy of the the game, a 96-page hardcover book, a soundtrack CD and a sheet of temporary tattoos, so you can give yourself the ill-fated symbol. Until you next take a shower, at least. Death Mark launches October 31 on PS4 and Nintendo Switch.